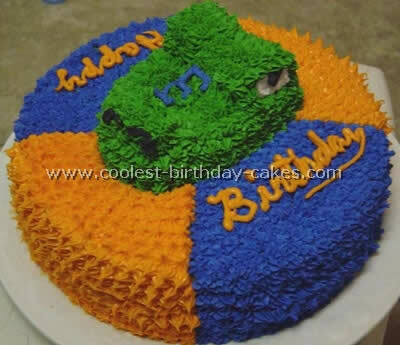 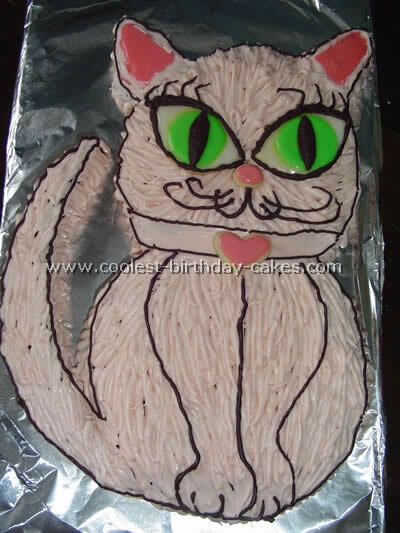 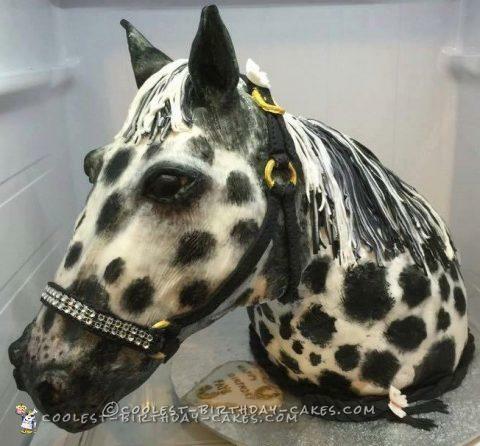 If you have an animal lover in your life, you need these cool birthday cake designs! 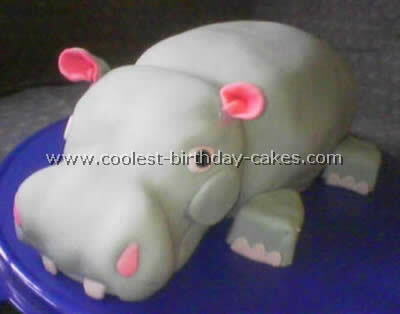 Adorable or formidable we have some animal cakes that are almost too life-like to eat. 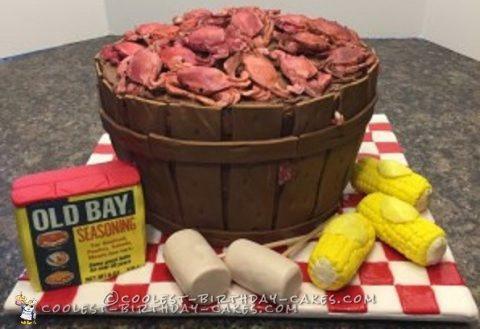 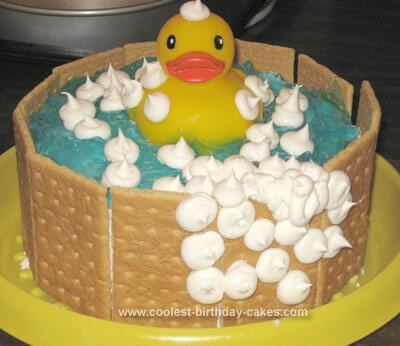 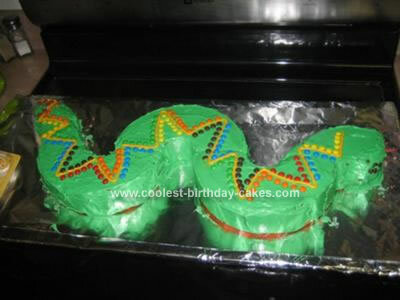 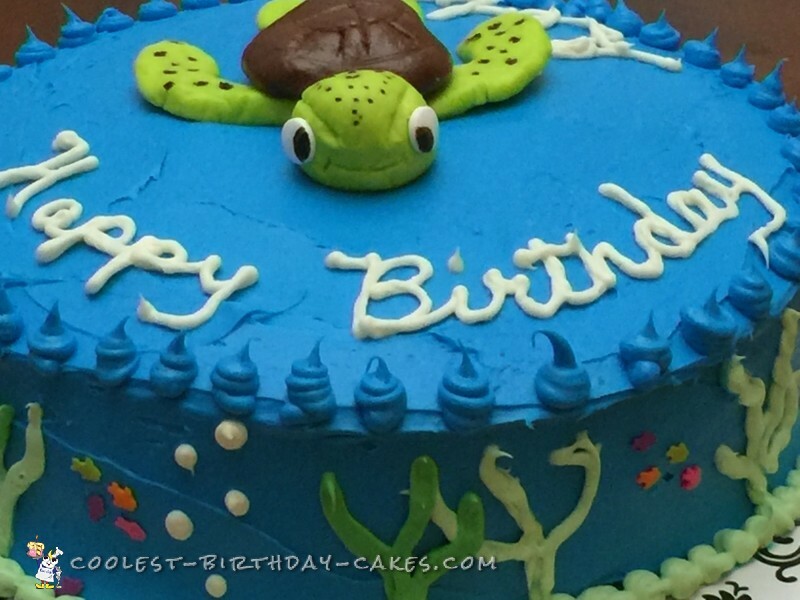 Need an idea for a quick turtle cake? 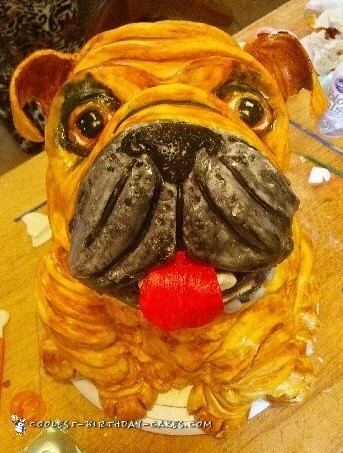 Want to challenge yourself to a three dimensional teddy bear? 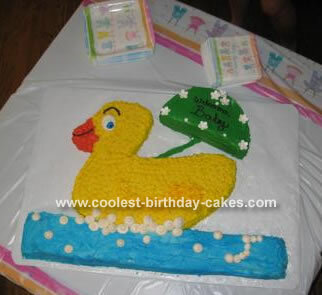 From rubber ducks going for a swim, to skating penguins. 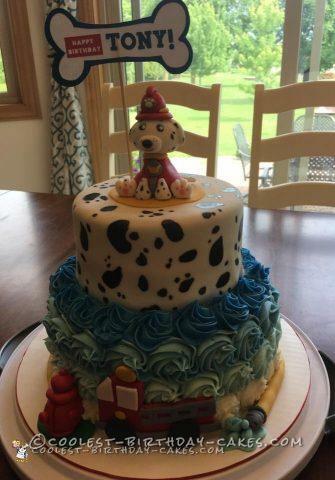 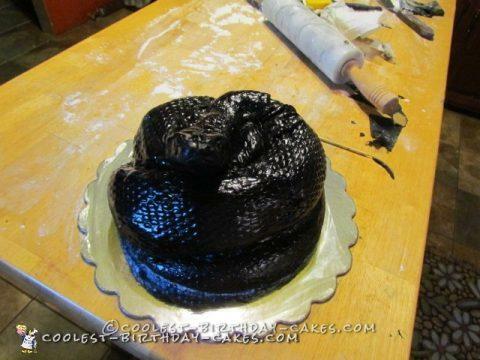 From a sweet sleeping dog to a snake cake so scary it frightened a grown man. 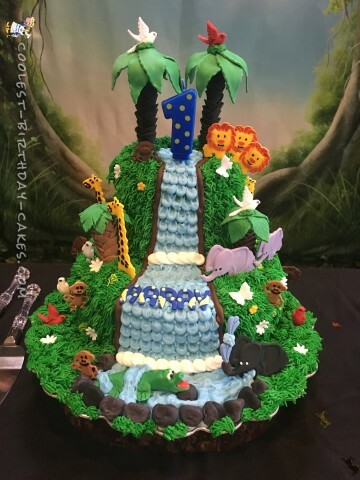 You’ll find monkeys and dogs, crabs and panda bears and everything in between. 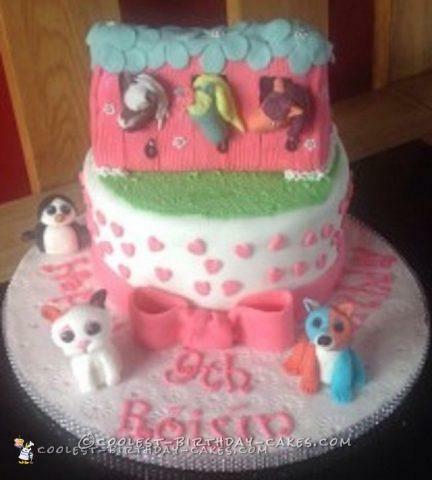 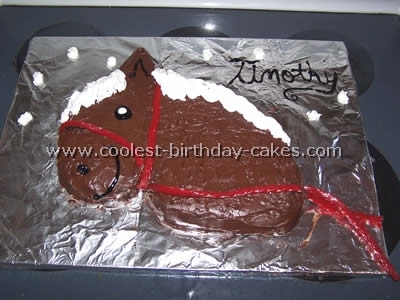 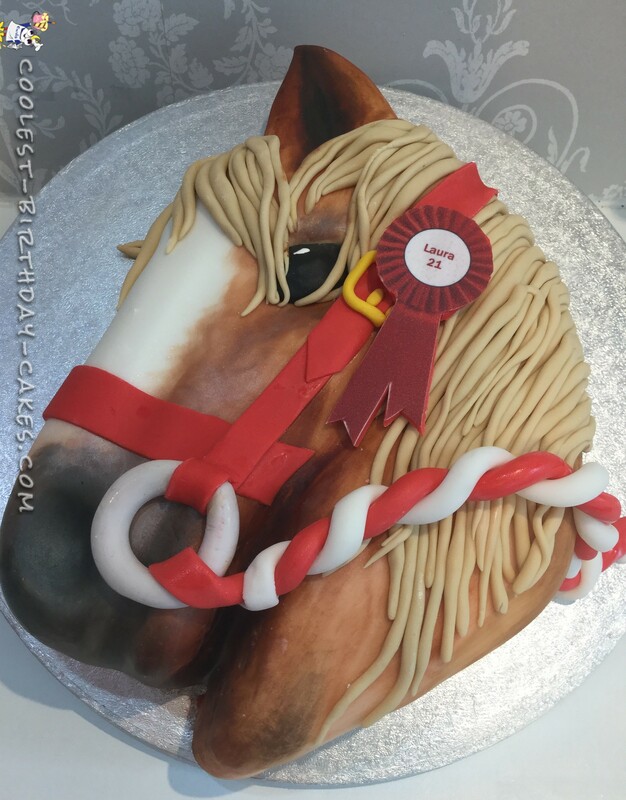 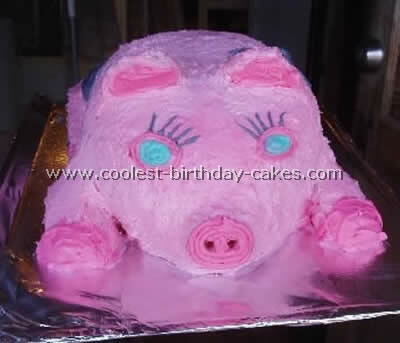 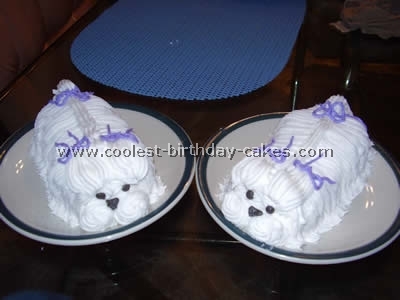 You are sure to find animal designs that will inspire your deliciously memorable animal cake creations. 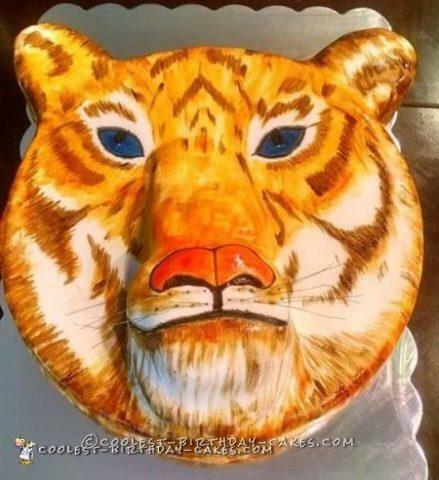 So just browse our zoo of edible birthday cake designs and find your favorite animals (feeding the animals is permitted :-). 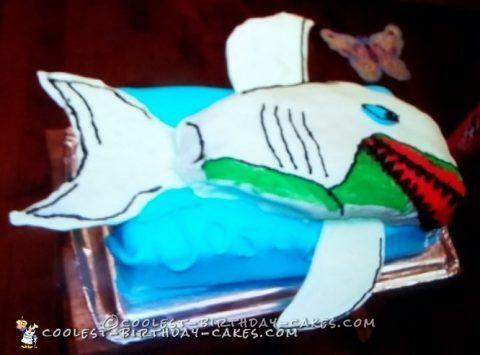 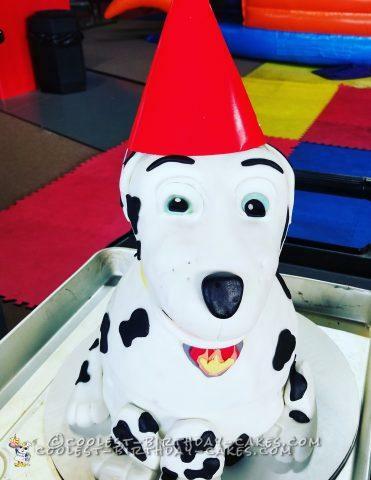 Sharpen your carving skills and get ready to sculpt some incredible animal birthday cakes! 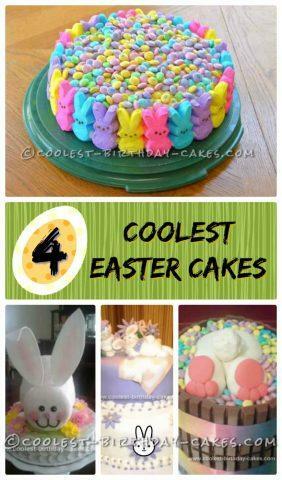 And don’t forget to share them with us!